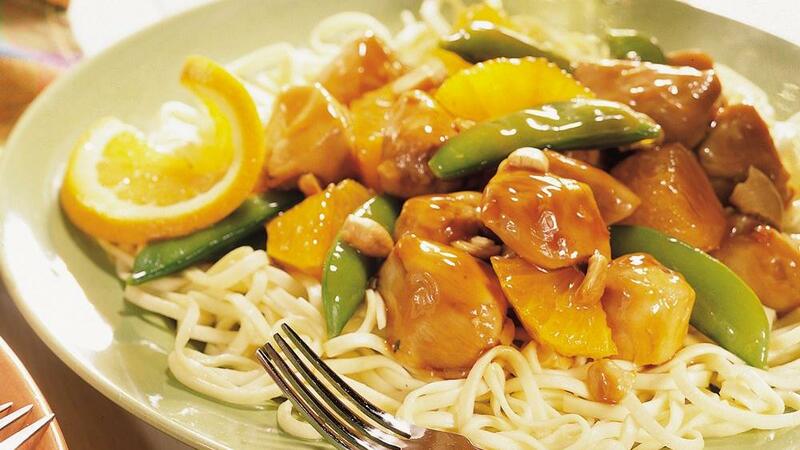 Our ginger orange chicken with pea pods delivers a satisfying bite of delicious Asian flavors. The orange comes to the dance balancing the tangy bite of ginger for a perfectly bright marriage of flavors. Serve this over your favorite Asian noodles or a beautiful bed of brown or white rice cooked in our Kitchen Charm cookware. Whatever you decide to pair the ginger orange chicken and pea pods with you can be sure it won’t disappoint. The best part about our ginger orange chicken with pea pods is having it as left overs the next day; this gives the ingredients an additional opportunity to really learn the dance and meld the flavors even more. Take it to work and you’ll be the envy of everyone in the office as that wonderful smell wafts though the office break room. 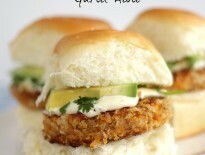 All it takes is a quick spin in the microwave and you get to enjoy this delicious and satisfying meal once again. Who doesn’t love great left overs! Heat the olive oil in the Dutch oven over medium heat. Cut the chicken into strips. Add the chicken, onion, garlic, ginger, oregano and basil to the Dutch oven and sauté until the chicken is brown. Season with salt and pepper. Blend the cornstarch, vinegar and orange juice in a small bowl. Add to the Dutch oven and cook until thickened, stirring constantly. Stir in the bell peppers, orange sections and pea pods. Cook, covered, over low heat for 8 minutes. 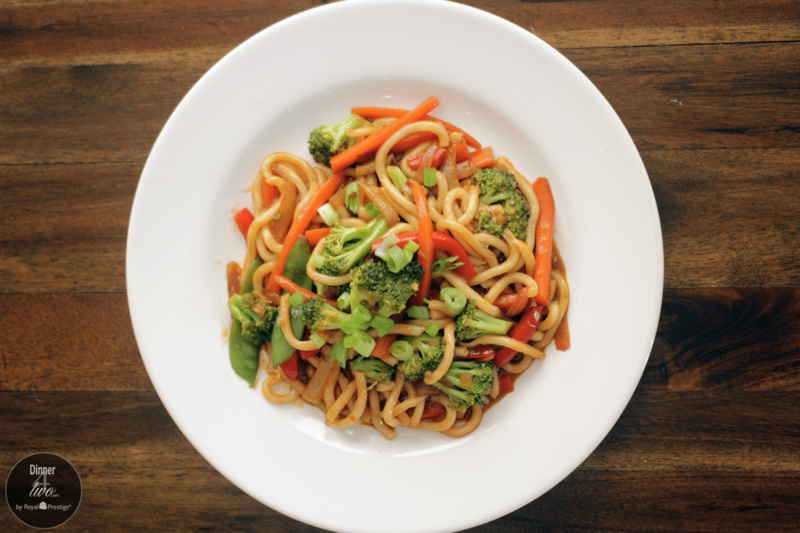 Serve over hot cooked rice or your favorite Asian noodles.